When you dress up interior space with houseplants you are not just adding greenery, these living organisms interact with your body, mind, and home in ways that improve the quality of life. Besides looking attractive (we all know it), if you look beneath their beauty you will find that the benefits of interior landscaping go far beyond the aesthetic. They improve air quality, reduce stress and create a feeling of well-being. So, now the time has come to choose which type of plants are best for your home. The choices are endless, and one of the most popular ones are the camellia plants. 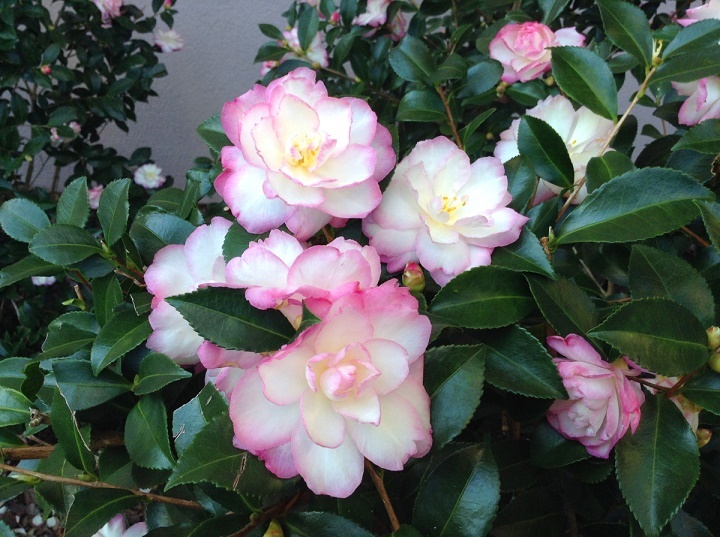 The camellia is the queen of winter, unrivaled for glamour, yet she is down to earth, easy to manage and long-lived. 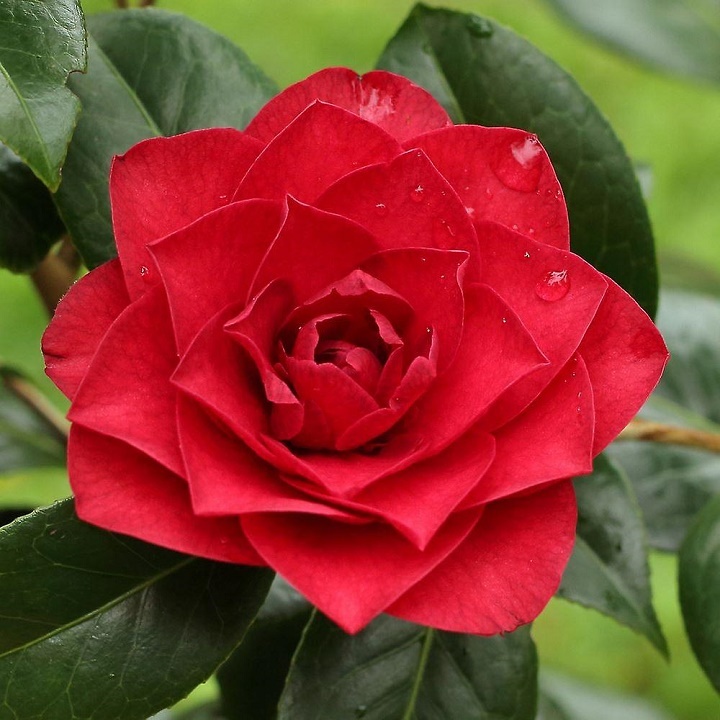 Here are some types of camellia from which you can choose a personal favorite. Two words – fascinating and exotic. 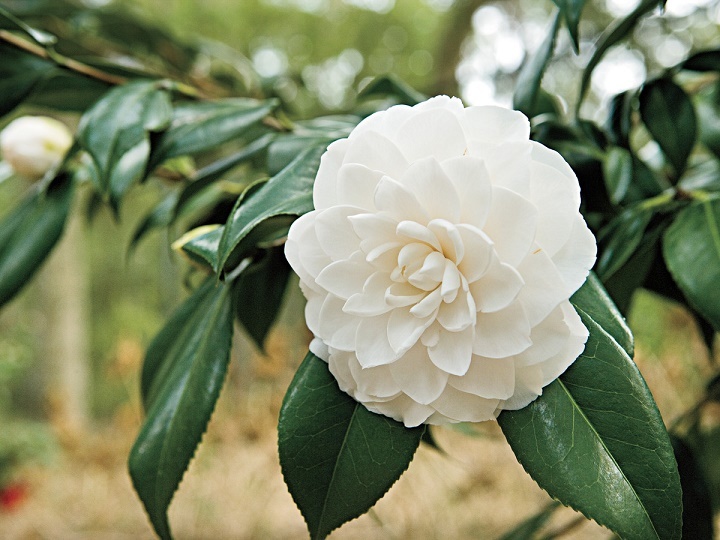 These two words are enough to describe the camellia japonica plant. Its shapely habit, handsome, glossy foliage, and fabulous flowers have attracted many individuals to start considering them for making their homes greener. The blooms of the camellia japonica plant come in many sizes – from miniature flowers to huge blossoms reaching 12 cm across. Their colors also come in different variations, from pure white to soft pink to dark red. They all create a spectacular and rich floral display starting from late winter to spring. One of the loveliest and most graceful fall flowers. They have tender color and pleasing fragrance. When the summer fades and moodier weather comes, this camellia blossoms and opens the season for these types of plants. Compared to the camellia japonica plant, it does not have such large and showy flowers, but it still can be seen as a mood booster in the wintery scene. The colors of the blossomed flowers range from white to shell pink to rose to cherry red. And finally, this evergreen shrub may grow from 45 cm – up to 360 cm in height. Camellia x williamsii is the first type of camellia hybrids. They are a mixture of Camellia japonica plant and Camellia saluenensis. They are among the most cold-hardy camellias as most of them are extremely vigorous, free blooming, with attractive, semi-glossy, leathery leaves. The evergreen foliage of these hybrid camellias is usually similar to that of Japenese camellias but their leaves are often narrower. They generally bloom after the camellia japonica, and come in a wide range of sizes, from dwarf to large and spreading.